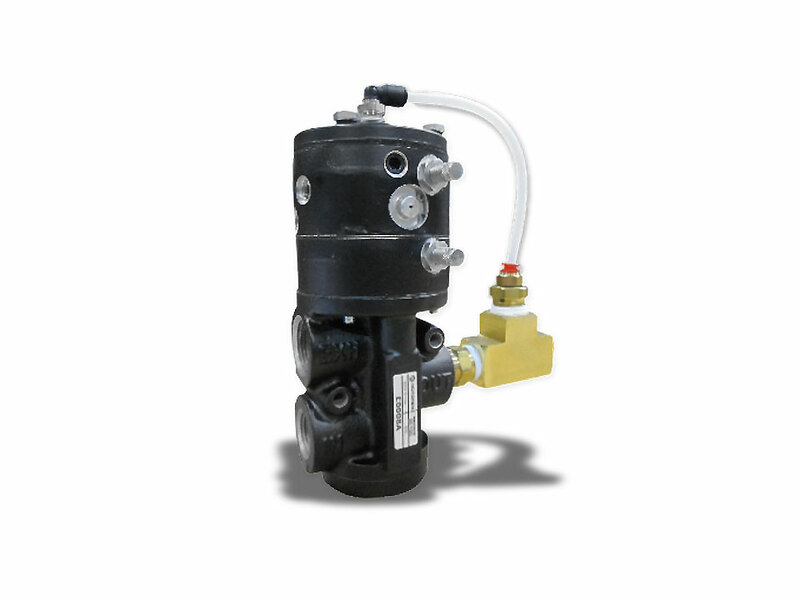 WORKMASTER® Pneumatic Timer is a uniquely rugged and simple design which features a high-flow poppet valve with spring return. It allows the User to set-up how much time will pass before the piston opens the chamber, allowing for precise timing without relying on electrical timing devices. When installed correctly and maintained properly, will provide a wide range of operating alternatives. Main Valve is integrally fitted with a 2-port, air actuated Pilot Valve that has an adjustable 0- to 60-second time delay. Pneumatic Timer is ideal for use with timed impact piston vibrators, or single-acting cylinders.